Ibiza is well known for its music mecca status. The crème dela crème of renowned DJs makes the island a holy ground for clubbers. It’s a refuge for all music fans, socialisers and partygoers – pure paradise. With so much hype about this Spanish island, there is more to it than just its party scene. It also offers pristine beaches, beautiful scenery, tasty restaurants and amazing architecture. Intrigued? 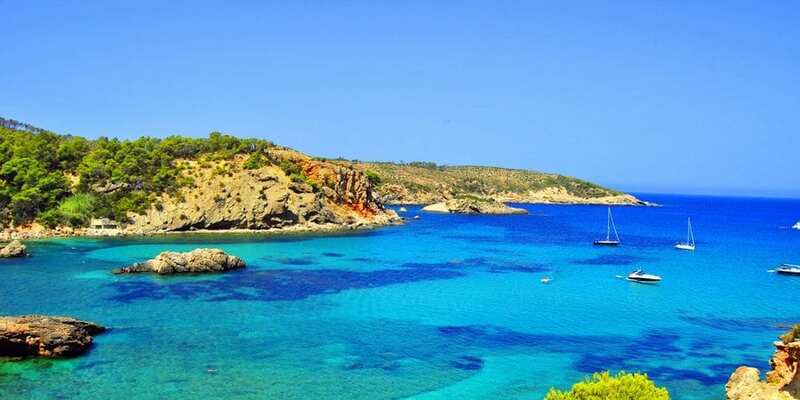 Here are 14 fun facts about Ibiza.